As a steady viewer of The Walking Dead since its beginnings, I can come up with several storylines I wish I hadn’t spent time with. But I’ve never considered what parts of the series the creative team might regret showing audiences, as hindsight is rarely vocalized in the entertainment world. 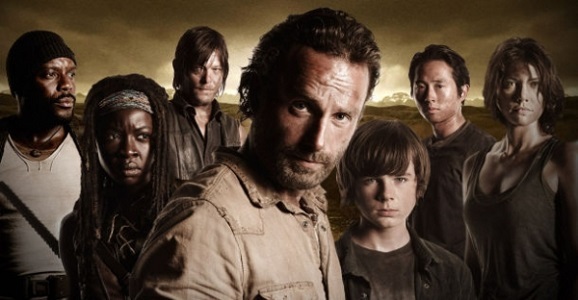 Robert Kirkman, creator of the Walking Dead comics, as well as a writer/producer on the show, says his biggest regret with AMC’s ratings beast goes all the way back to when Rick finds out the truth about the walkers at the end of Season 1. If I had to do it again, I wouldn’t have done the CDC episode…It possibly gave away too much information and was such a big change very early on in the series. If you’ll recall, “TS-19” was the sixth and final episode of Walking Dead‘s first season, which was admittedly a ballsy time to let a lead character in on the fact that everyone is already doomed to an undead afterlife. It was a big badass narrative shift early in a series run, and made it seem like the horror drama would be capable of doing anything. And while it has still delivered shocks and twists over the last three-and-a-half seasons, none have been quite as cataclysmic for the world at large. I probably would have changed that stuff. I’ve been careful in the comic series to not say what’s happening in other parts of the world. It’s something that’s going to be fun to explore in the spinoff series. But the fact that France is mentioned in that episode and other things like that, I probably would have steered away from that stuff if I had to do it all over again. While it’s true that the comic doesn’t need the far-off foreshadowing to keep its core level of suspense up, the series does at times. It offers up a possible endgame that remains in the back of viewers’ minds, and it’s what made a character like Eugene such a wild card for a little while. So even though the plot leaps taken by that episode didn’t exactly bleed into the Herschel’s Farm Era of season 2, all of the Jenner material has actually worked to keep me going this many years later, and has informed many aspects of these characters’ survival tactics. 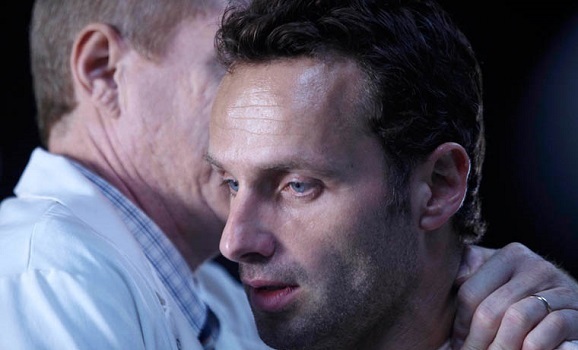 Do you guys think Kirkman was right in regretting divulging this information too soon? It doesn’t seem like the information could have stayed hidden all that long. People die on the show all the time without getting bitten. Somebody would have pieced it together – it would be silly for them not to figure it out.